The band’s shows are high energy and allow audiences an easy escape from the day-to-day monotony, a theme that is contagious to anyone observing. The listener is able to feel those emotions with the help of the talented songwriting that is at the forefront of the band. Jenny spends a lot of time songwriting for the group, pouring her heart and soul into their catchy and heartfelt lyrics. She has collaborated with other talented songwriters including: Ryan Sorestad, Adam McDonough, Craig Wilson, Golden West, Erik Halbig, Parker McKay, Kait Weston, Brian White, Steve Pasch, Brian Sutherland, Blu Foley, and many others. 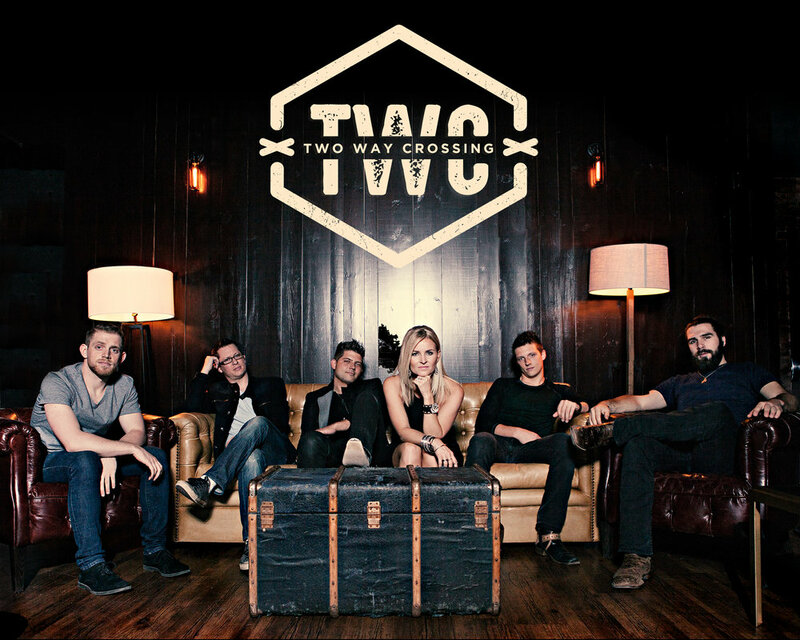 Two Way Crossing’s vocals vary between two and three-part harmonies which add to the freedom and uniqueness of their sound. 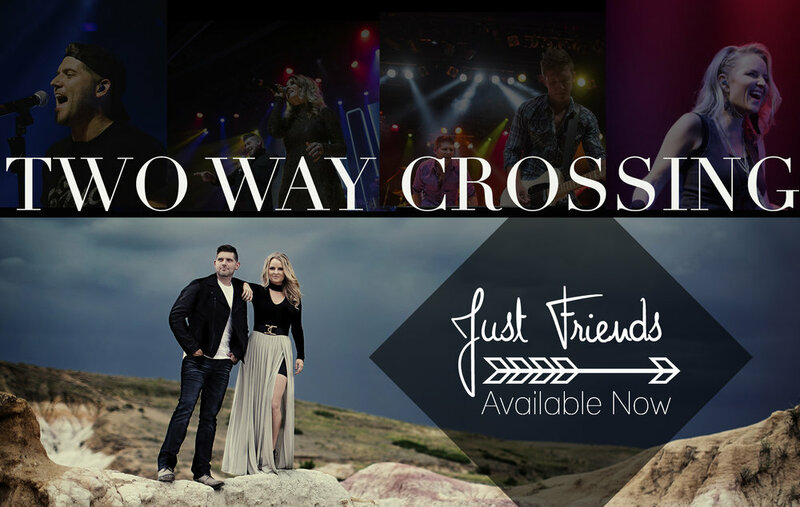 They are pushing country music boundaries without leaving behind everything they love about the genre.